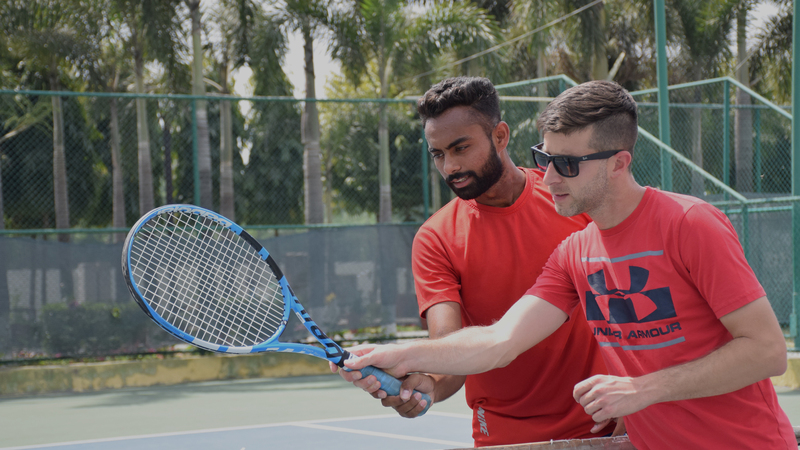 An organization that plans each day of training and competition schedule for each player individually, trying to meet their individualized needs. 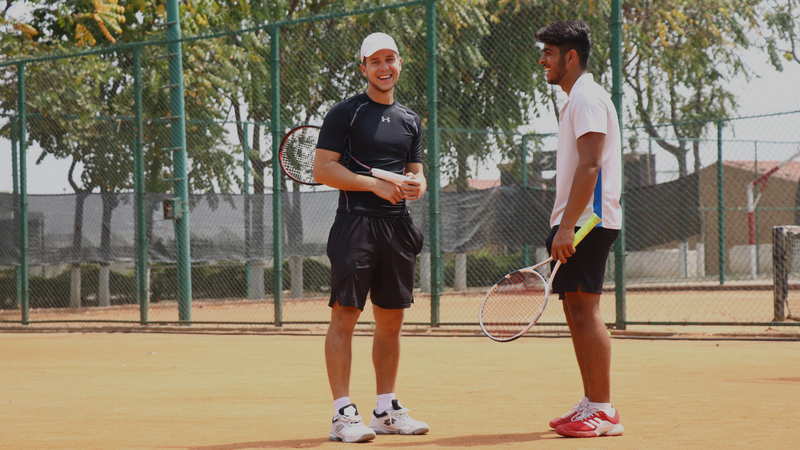 For the experience and the results obtained since the beginning of this project, which show that planned regimens can allow players to achieve their goals. 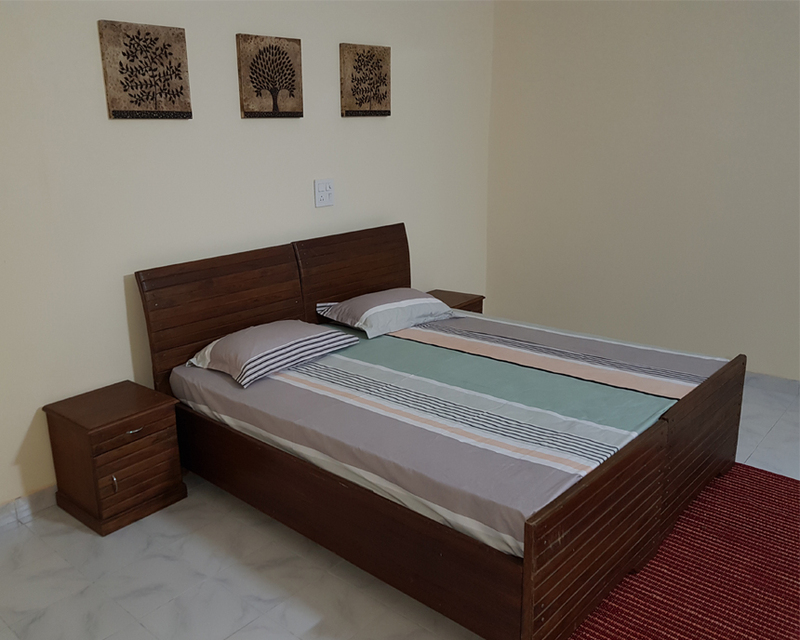 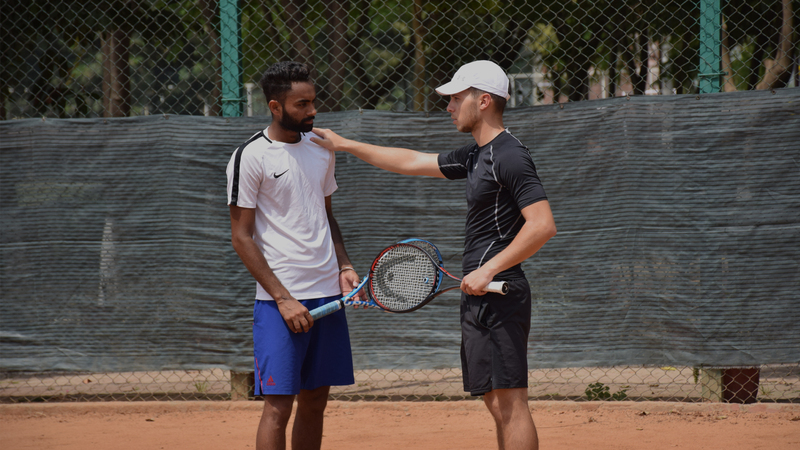 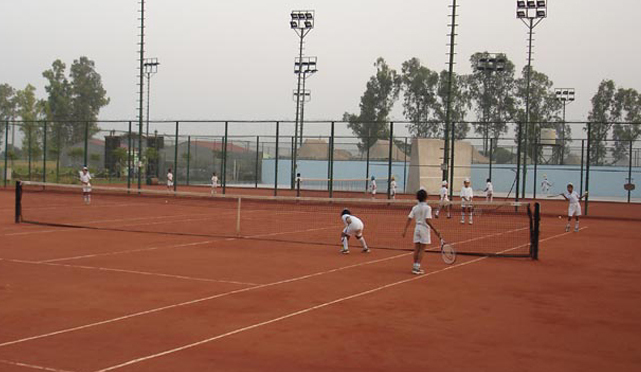 As well as having the modern and comfortable residency at Harvest Tennis Academy for junior players, the complex boasts a tourist sports centre with ideal accommodation.  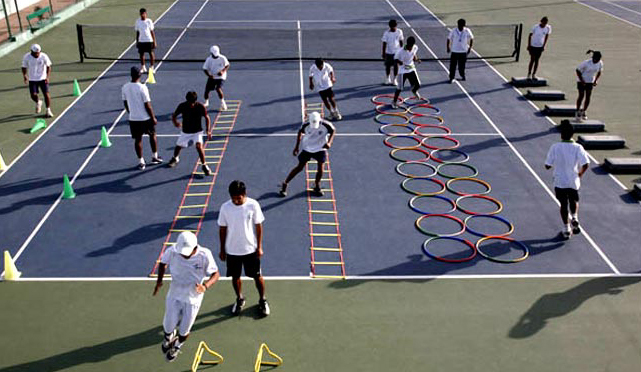 Harvest Tennis Academy Village: Jassowal-Kular Tehsil: Jagraon, District: Ludhiana Punjab, INDIA – 142023.